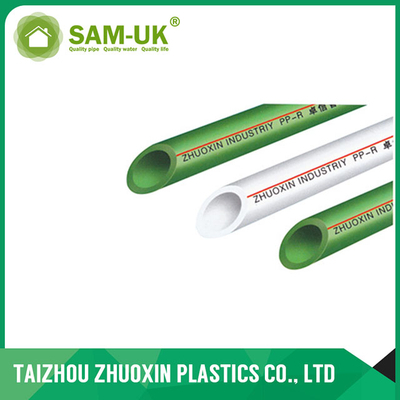 PN1.25 PPR Cold Water Pipe from China Manufacturer - Taizhou Zhuoxin Plastics Co., Ltd. 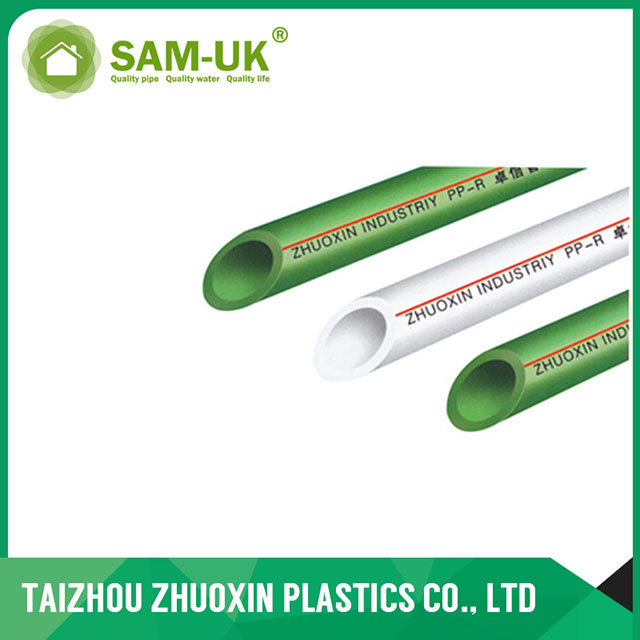 Cold water pipe can withstand the pressure of 1.25MPa, is 12.5 kilograms of pressure. 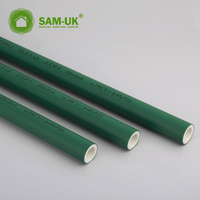 .excellent noise insulation and chemical resistance.